Harvard University Press, 9780674530805, 924pp. Winner of the National Book Award, this massively detailed biography throws a light into the study of the brilliant poet. 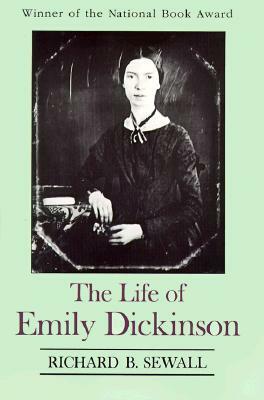 How did Emily Dickinson, from the small window over her desk, come to see a life that included the horror, exaltation and humor that lives her poetry? With abundance and impartiality, Sewall shows us not just the poet nor the poetry, but the woman and her life.